Some of Spain’s lesser known coastal towns offer a gentle way of life with plenty of local culture. We check out four special places with very different attractions. 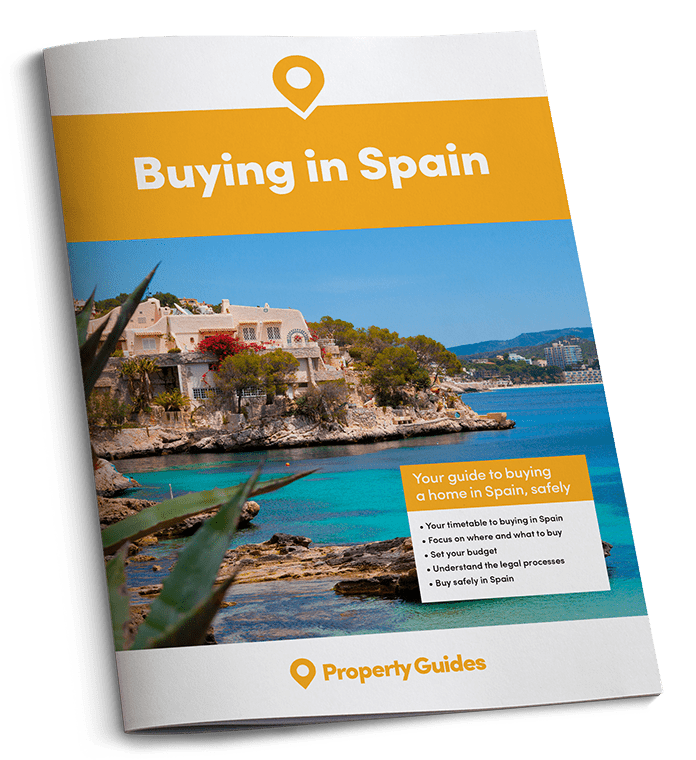 Most people who move to Spain choose to live close to the sea, and with nearly 5,000 kilometres of coastline there are plenty of places on offer. Some prefer to live in “urbanisations” – the specially-built communities, often with their own amenities and attractions – while others opt for seaside town centres. 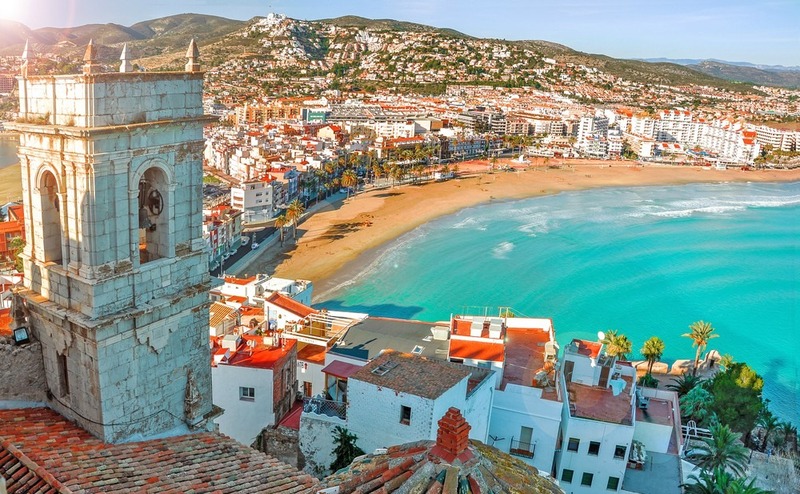 They vary widely from coast to coast, but all are of an increasingly high quality – the days when the Spanish seaside could be described as cheap or tacky have long gone, and it is a high-class destination now. Barbate has long sandy beaches considered to be the most beautiful on the Costa de la Luz. Some seaside towns are open all year round, while others are incredibly busy during the summer months but become dormant out of season. You should research the summer/winter life before you pick a town as you might be disappointed if it is overpopulated in summer and virtually closed in winter. Here are a few suggestions of seaside towns from north to southern Spain. They differ greatly in character but have been chosen because the all offer something special. Originally, many were fishing villages while others were fortified against attack. Some way from Cadiz is the seaside town of Barbate. The Romans were here and it was then a centre for salting fish. At one point in its history it was called Barbate de Franco because General Franco used to spend time here relaxing from the pressures of government. The name was changed in 1998. It lies a few kilometres east of Cape Trafalgar and inside La Breña y Marismas del Barbate National Park. With almost 25,000 inhabitants, it is a comfortable-sized town and extremely popular with Spanish tourists who happily sit around the attractive main square or enjoy the many wonderful fish and seafood restaurants. Quieter than the better known Zahara de los Atunes or Tarifa, this is real Spain, comparatively unknown to foreigners, where the people are friendly and unspoilt by the excesses of tourist invasions. Jerez airport is 90 kilometres from Barbate. 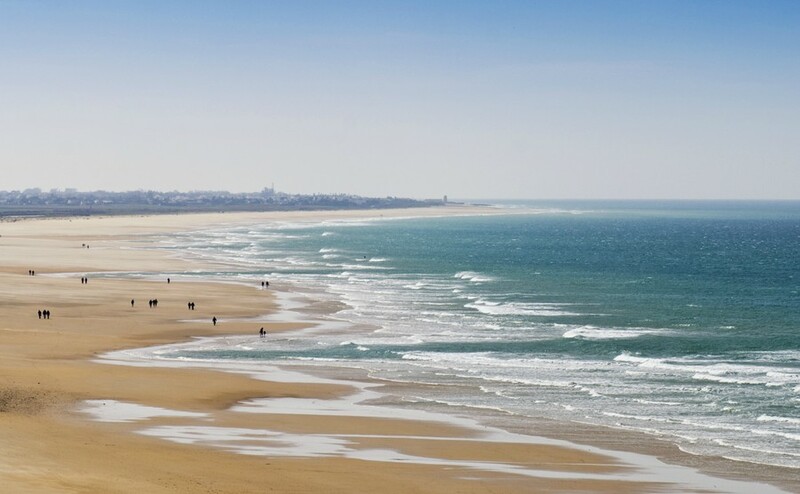 Barbate has long sandy beaches considered to be the most beautiful on the Costa de la Luz. Property prices are very competitive; for example a villa of 130 square metres with two bedrooms and a separate apartment is for sale at €165,000. 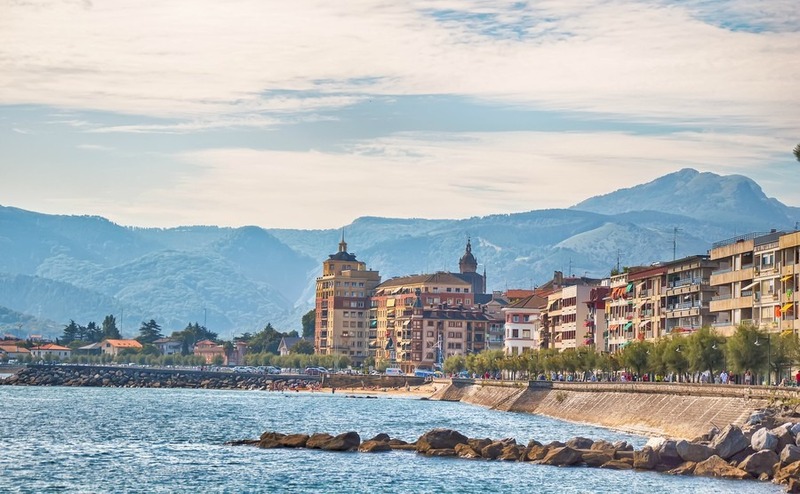 At the other end of Spain, in the north is the delightful seaside town of Hondarribia. It is a border town eyeing Hendaye in France and you might be forgiven for thinking you were in France as the architecture of the town has a very French feel. There is a beautiful old town with a castle and original defensive walls. A colourful fishing village, it has recently become a culinary hotspot equal to San Sebastian. The Marina District has a tree-lined pedestrianised main street where you will find every type of bar and restaurant mostly serving pinxos and fine seafood. The 800 metre sandy beach is wonderful too, buzzing with residents and tourists alike. If you like France but prefer to live in Spain, Hondarrabia is the town for you – and you could always take the ferry across to Hendaye for the day. It is culturally Basque with a mix of French and Spanish influences. Property prices vary depending on location but you could buy a one bedroomed apartment for €138,000. Between Barcelona and Valencia is the fortified town of Peñiscola (the name is a derivation of the Latin word peninsula). The Iberians settled here, followed by the Phoenicians and Greeks and later the Carthaginians. The late 13th Century saw the arrival of the Knights Templar who built the castle, which was restored in the 1960s when part of it was used in the film El Cid. Standing on a high promontory, Peñiscola and its castle dominate the coast and it is officially one of Spain’s most beautiful seaside towns. It is surrounded by glorious beaches and a clear blue Mediterranean and is also well known for its excellent restaurants – 200 of them! The town offers upmarket accommodation for tourists, mostly Spanish but with French and British being the largest group of foreign visitors. The nearby towns of Benícarlo and Vinaros have larger foreign communities but Peñiscola is gaining in popularity and more and more British are putting down roots in the town since Ryanair decided to fly into Castellón airport from London and Bristol. A three-bedroom terraced house with views will cost around €230,000. Originally a fishing village, it is one three delightful seaside towns in the municipality of Palafrugell. The very pretty white village has managed to avoid the excessive tourism of other towns such as Lloret de Mar, retaining its authenticity while catering to an upmarket Spanish and foreign clientele. The sandy beaches are quite small and there are many tiny coves to enjoy too. The Camí de Ronda is a shady trail above the rocky coastline linking Calella de Palafrugell with the village of Llafranc and the Cap Roig Botanic Gardens, where each summer a music festival is held attracting world famous names. This year, for example, one of the performers will be Andrea Bocelli. There are a small number of hotels but mostly tourists use apartments set back from the sea and out of view. It is a very popular place for second homes, especially for people from Barcelona and Girona and there is a significant British presence too. 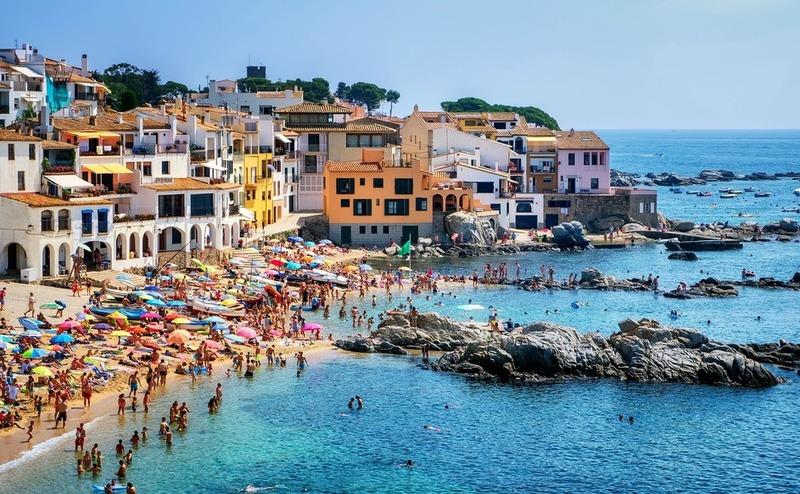 Calella becomes very busy in the summer but is tranquil in winter, though the town of Palafrugell is just 4 kilometres away and is certainly open all year. Girona airport is served by both Ryanair and Jet 2 between April and October and is just 52 kilometres from Calella. In winter, flights to the UK are from Barcelona El Prat airport, 141 kilometres away. Property here is quite expensive, but you will be able to find smallish two-bedroom apartment at €150,000. These are just four of Spain’s wonderfully diverse seaside towns, each with its own distinctive ambiance and culture. There are so many more to discover, so why not take a trip and see for yourself where you would like to buy a home? If you are ready to buy a home in Spain, visit our stand at Your Overseas Home in Manchester, Saturday 24th June. 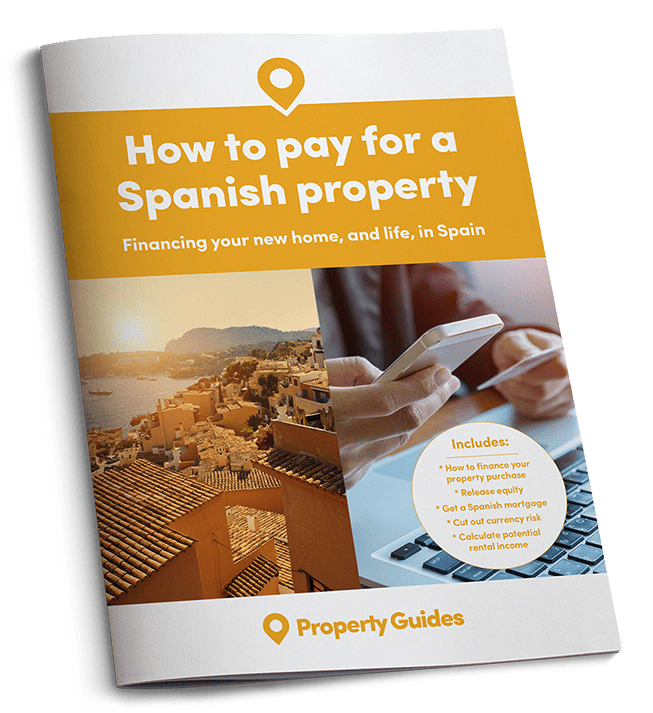 A chance to get answers to all your buying and Brexit questions, and see thousands of Spanish homes too!